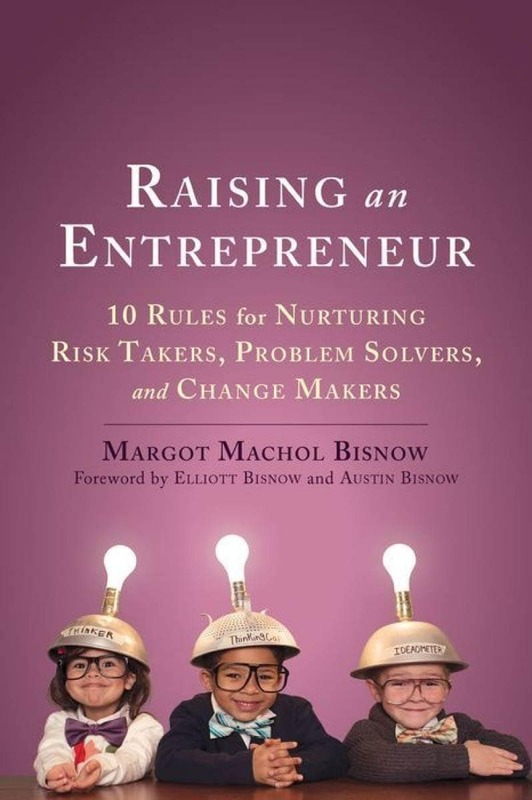 Raising an Entrepreneur presents seventy-six stories from the mothers of some of the most successful entrepreneurs today. Entrepreneurs are the new rock stars—they’re the ones who turn their passions into ingenious projects, because they’re willing to risk failure to make their dreams come true. Highlighting the various achievements of innovators from a wide range of cultural and socioeconomic backgrounds—such as Geek Squad’s Robert Stephens and Nantucket Nectars’ Tom Scott, nonprofit founders like Mama Hope’s Nyla Rodgers and Pencils of Promise’s Adam Braun, profit for purpose creators like TOMS Shoes’ Blake Mycoskie and FEED Projects’ Ellen Gustafson, activists like Mike de la Rocha and Erica Ford, and artists like actress Emmanuelle Chriqui and songwriter Benny Blanco—and with photos of the entrepreneurs as children, these inspirational interviews will provide guidance and support on nurturing your own change maker.